On this page, you will find various kitchen products that just may help you when planning and making the meals for the family. It’s important to have the proper appliances and gadgets to use when making meals. This is why we are here to help you do just that. We want to make available great kitchen clean-up tools, gadgets, appliances, and cooking & baking aides to assist you in making good tasting meals and keeping the kitchen cleaned for the next one. The main categories are listed below. Under each category will be links to specific products. 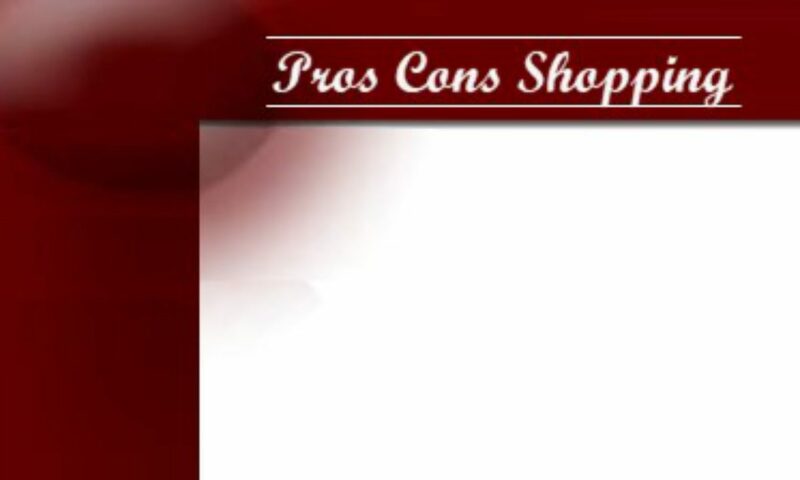 You will be taken directly to the product review page providing information about the product, pros and cons, description, customer reviews, rating, videos if any, and a shopping link to purchase. Come back to this page often for your kitchen product needs! You will find useful products under each category that will help you in the kitchen.